If you are moving in the Lansing area, be sure to call Your Friends! 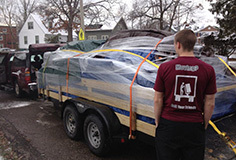 At Your Friends Moving Services, we believe that Mid Michigan deserves a more affordable Lansing moving company. We work hard to keep our Lansing moving prices low — so that you can keep more of your hard earned money. Moving doesn't have to be stressful — just call Your Friends! 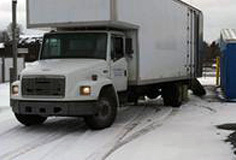 Our full-service moving company offers Lansing and the surrounding areas a variety of professional and dependable moving options for both residential and commercial customers. Whether you need a local or long distance moving company, skilled labor for packing and unpacking, store to home delivery or even specialty item moving — Your Friends are here to serve you! 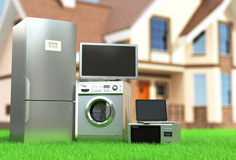 Let Your Friends Moving Services move the heavy items for you. We can easily handle pianos, heavy gun safes, large fireproof file cabinets, awkward appliances — and even your delicate big screen TV. 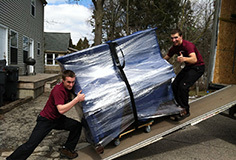 The experts at our Lansing moving company know that moving can be stressful, especially with a busy schedule. 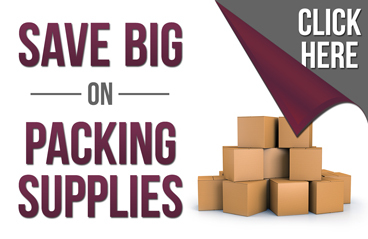 Fortunately, we offer packing and unpacking services to make your life easier. We will even bring all the boxes — even wardrobe boxes — as well as packing paper, bubble wrap, tape, markers, paper pads and stretch wrap. Our trusted packing professionals will then securely pack your belongings, move them to your new home and un-pack them for a completely stress-free move. Don't trust your valuable possessions to just anyone. Let the professional Lansing movers at Your Friends Moving Services make your next move safe, easy and affordable. Get moving by calling Your Friends today at 517.763.3438 for a free estimate. From a 1 bedroom apartment to a 7 bedroom home, we will get the job done right! If your office is moving to a new building in the Lansing area, we can help! Moving to a new home or just rearranging your furniture — we'll do the heavy lifting. We can handle everything from pianos to gun safes to large applicances. 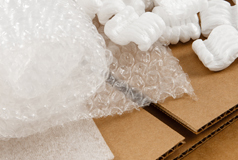 We can supply boxes, tape, bubble wrap and whatever you need for your move. 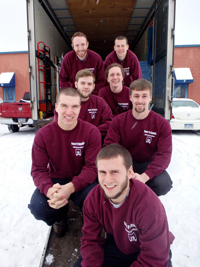 We believe that Mid Michigan deserves a more affordable Lansing moving company. We work hard to keep our Lansing moving prices low — so that you can keep more of your hard earned money. Copyright © 2019 Your Friends Moving Services. All Rights Reserved. Your Friend's Moving Services works with residential and commercial customers in Lansing and East Lansing, along with many other cities throughout Mid Michigan, including East Grand Rapids Moving, Dewitt Moving, Bath Moving, Saint Johns Moving, Holt Moving, Mason Moving, Charlotte Moving, Okemos Moving, Haslett Moving, Williamston Moving, Grand Ledge Moving, Howell Moving, Brighton Moving, Portland Moving, Jackson Moving.